Also revealed was an updated iPod touch! It’s 88 grams and just 6.1mm thick. It also has a larger 4-inch display, presumably retina as well. Apple has included the dual-core A5 chip which is bound to enhance the gaming experience on the iPad touch. It too comes with the lightning connector. The camera has been updated as well, it now has a 5MP sensor, backside illumination and f/2.5 aperture, 1080p videos. Facetime HD front-facing camera, 720p with face detection. Also, Siri will be moving to the iPod touch as well. It’ll also come in white, black, blue, and yello, and red. It will also come with an armband and iPod Touch Loop. Apple has also released new head phones called EarPods! The shape is “defined by the geometry of your ear” but doesn’t create a seal. There’s a port in back for midtones, a port in the stem and a port that points to your ears. It’s to “maximize airflow”. 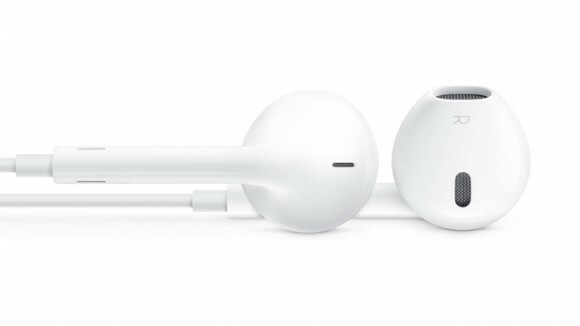 They will be shipping the EarPods as standalone items and will also be included with all the new devices launched today. The EarPods will come in their own cases. iPod shuffle: $50, 2GB, 7 new colors. iPod nano: 16GB for $150. SAN FRANCISCO—September 12, 2012—Apple today introduced the new lineup of the world’s most popular music players including the incredible all-new iPod touch and reinvented iPod nano. 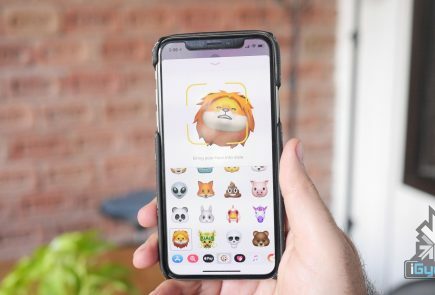 The new iPod touch is the thinnest iPod touch ever and features a brilliant 4-inch Retina display; a 5 megapixel iSight camera with 1080p HD video recording; Apple’s A5 chip; Siri, the intelligent assistant; and iOS 6, the world’s most advanced mobile operating system. The new iPod touch comes in a gorgeous new ultra-thin and light anodized aluminum design, and for the first time ever, iPod touch comes in five vibrant colours. The new iPod nano is the thinnest iPod ever featuring a 2.5-inch Multi-Touch display; convenient navigation buttons; built-in Bluetooth for wireless listening; and the new iPod nano comes in seven gorgeous new colours. The new iPod touch has been redesigned with a brilliant 4-inch Retina display in an ultra-thin and light anodized aluminum body—the thinnest iPod touch ever at just 6 mm thin and weighing just 88 grams. 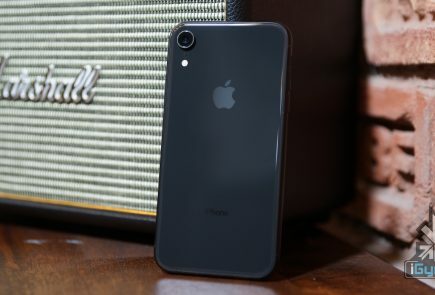 With Apple’s dual-core A5 chip inside, iPod touch delivers up to twice the processing power and up to seven times faster graphics than the fourth generation iPod touch, all while maintaining incredible battery life of up to 40 hours of music playback and up to eight hours of video playback. * And, for the first time ever, iPod touch is available in five vibrant colours. The new iPod touch includes a 5 megapixel iSight camera with autofocus, support for 1080p video recording with video image stabilization, face detection and an LED flash, and the new panorama feature that lets you capture gorgeous panoramic photos by simply moving the camera across a scene. 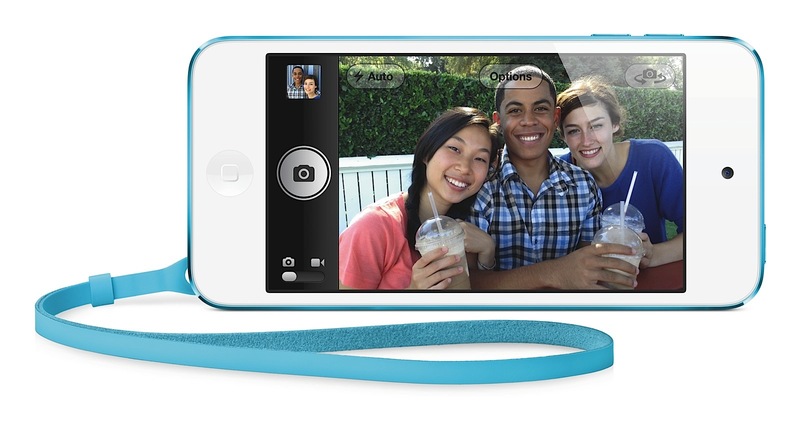 Every new iPod touch comes with a colour-matched iPod touch loop, a clever and convenient wrist strap you can use while taking photos, recording video and playing games. The reinvented iPod nano is the thinnest iPod ever, at just 5 mm, and features the largest display ever built into an iPod nano, allowing you to enjoy more of your music, photos and widescreen videos. The new iPod nano features a 2.5-inch Multi-Touch display to make navigating your music even easier; a home button to quickly get back to your home screen; and convenient buttons to easily control volume and quickly play, pause or change songs without looking. The new iPod nano gives music lovers built-in Bluetooth for wireless listening with Bluetooth-enabled headphones, speakers and cars. At 30 hours, the new iPod nano offers the longest music playback of any iPod nano so you can enjoy your playlists* and FM radio even longer. 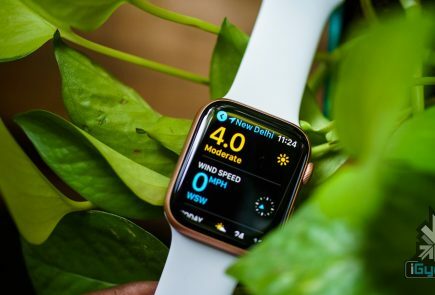 With built-in fitness features including a pedometer and support for Nike+, iPod nano users will be ready to take their music walking, running or anywhere they like. 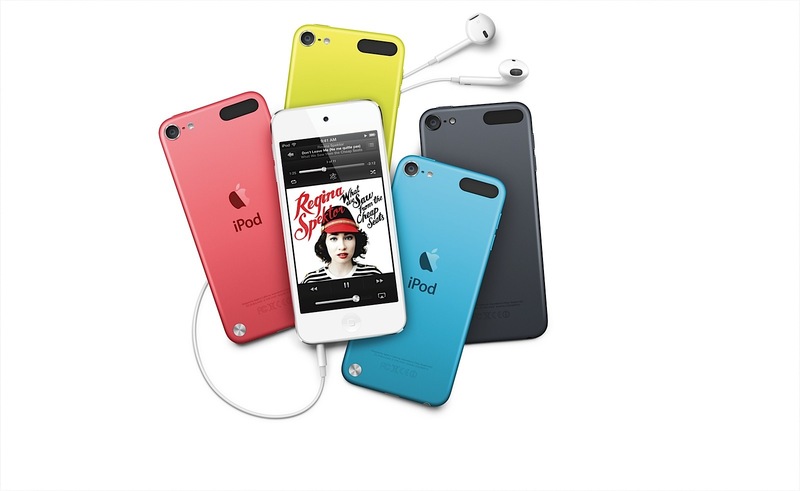 The new iPod nano comes in seven gorgeous new colours with fun colour-matched wallpapers. iPod touch and iPod nano also come with the new Apple EarPods featuring a breakthrough design for a more natural fit, increased durability and an incredible acoustic quality typically reserved for higher-end earphones. 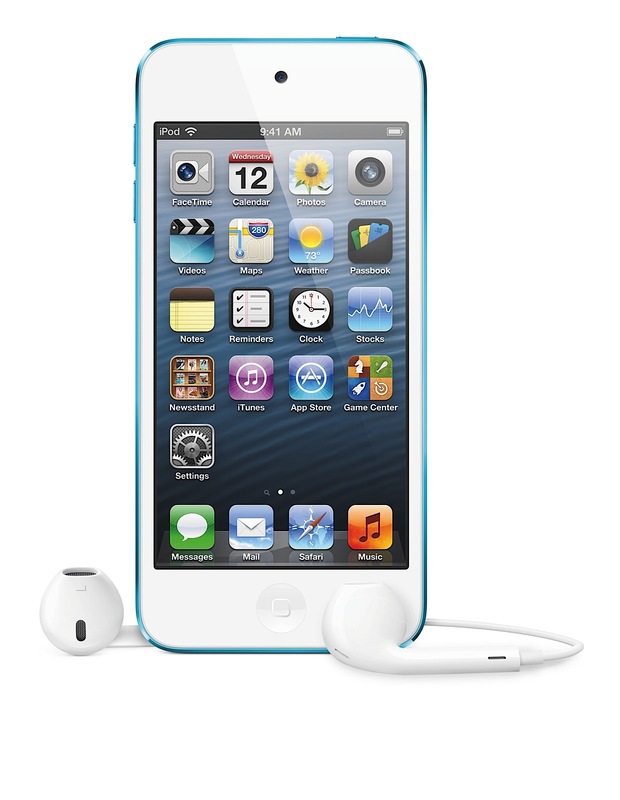 The new iPod touch will be available in October through Apple Authorized Resellers. The fourth generation iPod touch is available in black and white for INR15,900 (INR 14,009 ex VAT) in a 16GB model and INR 23,900 inc VAT (INR 21,057 ex VAT) in a 32GB model through Apple Authorized Resellers. iPod touch requires a Mac with a USB 2.0 or USB 3.0 port, Mac OS X v10.6.8 or later and iTunes 10.7 or later; or a Windows PC with a USB 2.0 port and Windows 7, Windows Vista or Windows XP Home or Professional (Service Pack 3) or later and iTunes 10.7 or later. An Apple ID is required for some iPod touch features. iOS 6 will also be available as a free software update for iPod touch (fourth generation) customers allowing them to experience the amazing new features including Facebook-enabled apps like Photos; Shared Photo Streams via iCloud; and Passbook, the simplest way to get all your passes in one place. 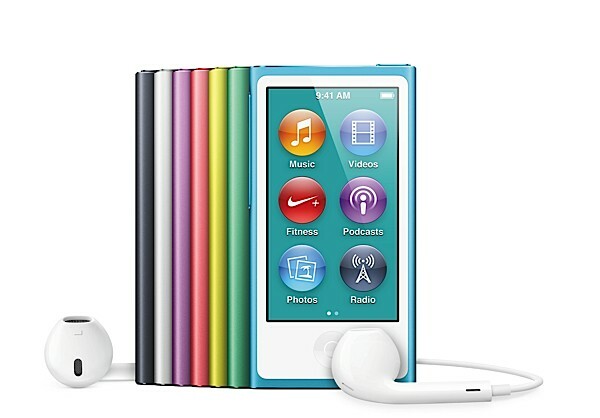 iPod nano will be available in October in pink, yellow, blue, green, purple, silver and slate for a suggested price of INR12,500 inc VAT (INR 11,013 ex VAT) in a 16GB model through Apple Authorized Resellers. iPod shuffle is available today in pink, yellow, blue, green, purple, silver and slate for a suggested price of INR 3,700 inc VAT (INR 3,260 ex VAT) in a 2GB model through Apple Authorized Resellers. iPod shuffle requires a Mac with a USB 2.0, Mac OS X v10.6.8 or later and iTunes® 10.7 or later; or a Windows PC with a USB 2.0 port and Windows 7, Vista or Windows XP Home or Professional (Service Pack 3) or later and iTunes 10.7 or later. iPod nano requires a Mac with a USB 2.0 or USB 3.0 port, Mac OS X v10.6.8 or later and iTunes 10.7 or later; or a Windows PC with a USB 2.0 port and Windows 7, Vista or Windows XP Home or Professional (Service Pack 3) or later and iTunes 10.7 or later. ** Not all features are supported in all countries. *** AirPlay Mirroring is only supported on the fifth generation iPod touch. ***** Content varies by Country.